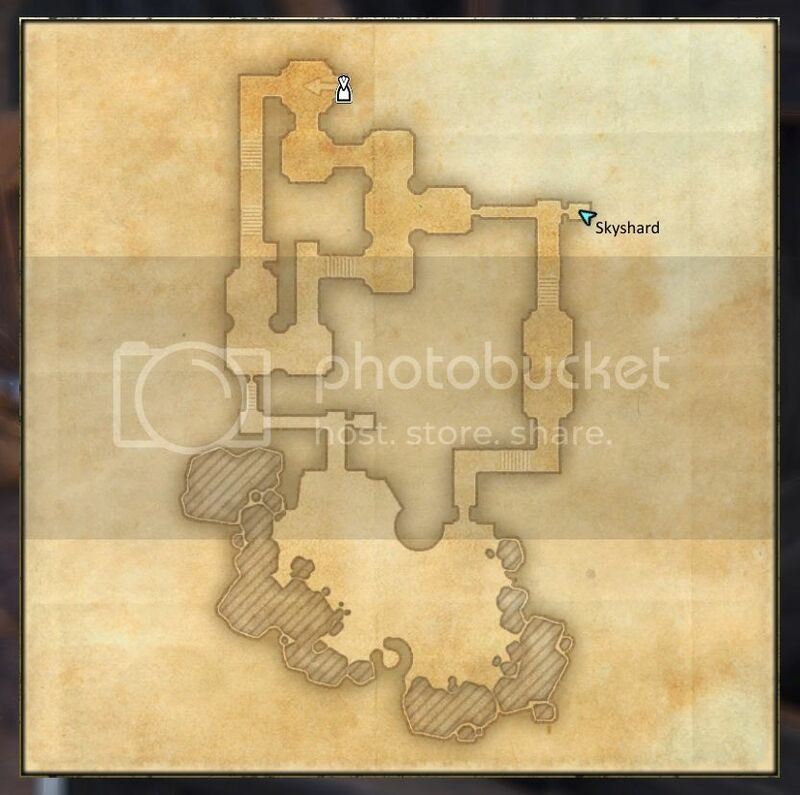 The information about the skyshard in Bad man’s Hallows is out of date and incorrect. Good luck getting it, don’t jump down too enthusiastically and don’t run too fast, or you may end up missing it. #15, “In the bowels of Cryptwatch,” needs a complete rewrite. The skyshard has been moved and the entire delve is much expanded and changed. Hey thanks for all of these so far everything has been accurate I am even going back with some of my higher level characters and double checking and finding shards I missed!